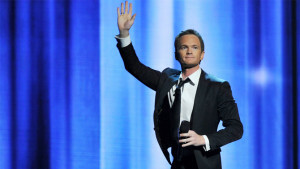 More than 175 comedy/variety writers have signed a petition urging ITV to enter a collective bargaining agreement covering its nonfiction writer-producers — including its upcoming variety show hosted by Neil Patrick Harris. The Writers Guild of America East, which has been in a protracted battle with ITV over unionizing the company, has warned that it will not allow its members to work on the show. In response, ITV disputed the guild’s claims.